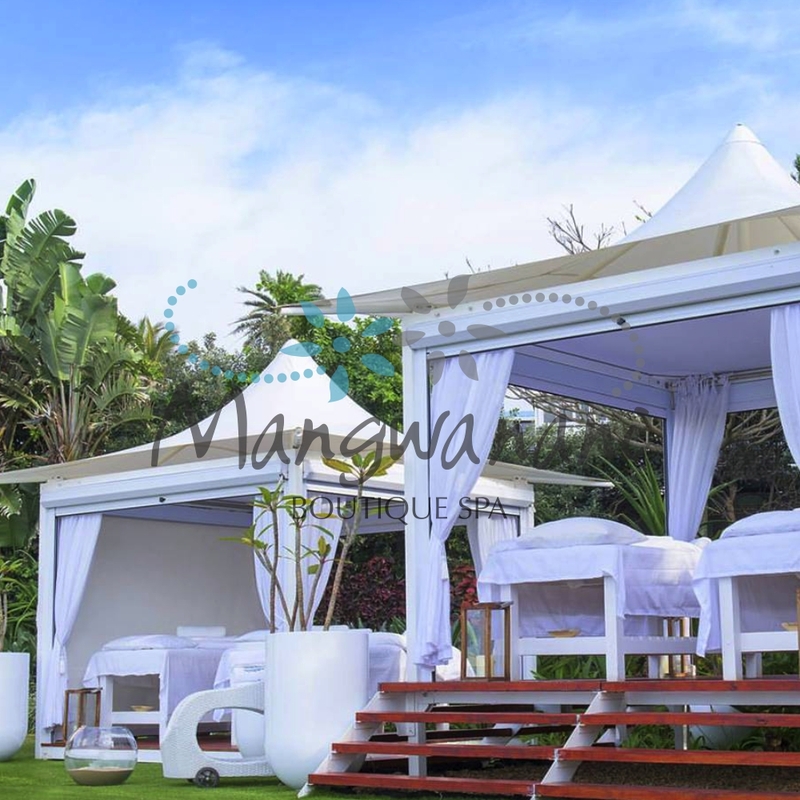 Experience ultimate tranquility while celebrating Bridal Bonding, an Anniversary or Love & Romance. Escape to the privacy of our gazebo’s, overlooking the deep blue waters of the Indian Ocean, while being pampered with Traditional African Hot Stone Full Body Massage using a choice of 3 100% Natural Aromatic Oils, Calming, Revitalising and Nurturing & Royal African Foot Therapy – Hydrating Pressure Point Foot Massage, from toes to knees with a luxurious Lemon grass Cream Celebrate this wonderful occasion with a bottle of Moet & Chandon Champagne, fresh strawberries and a lovely snack platter. Relax under African Skies and allow our therapists to rejuvenate your mind and soul This magical night begins with a Traditional Hot Stone Full Body Massage with a choice of 3 100% Natural Aromatic Oils, Calming, Revitalising and Nurturing & North African Head & Neck Relaxing and Healing Treatment with a choice of 3 100% Natural Aromatic Oils, Calming, Revitalising and Nurturing & Royal African Foot Therapy – Hydrating Pressure Point Foot Massage, from toes to knees with a luxurious Lemongrass Cream Enjoy a glass of wine, sparkling bubbly or a cocktail with strawberries or a sweet platter to round off an indulgent evening. 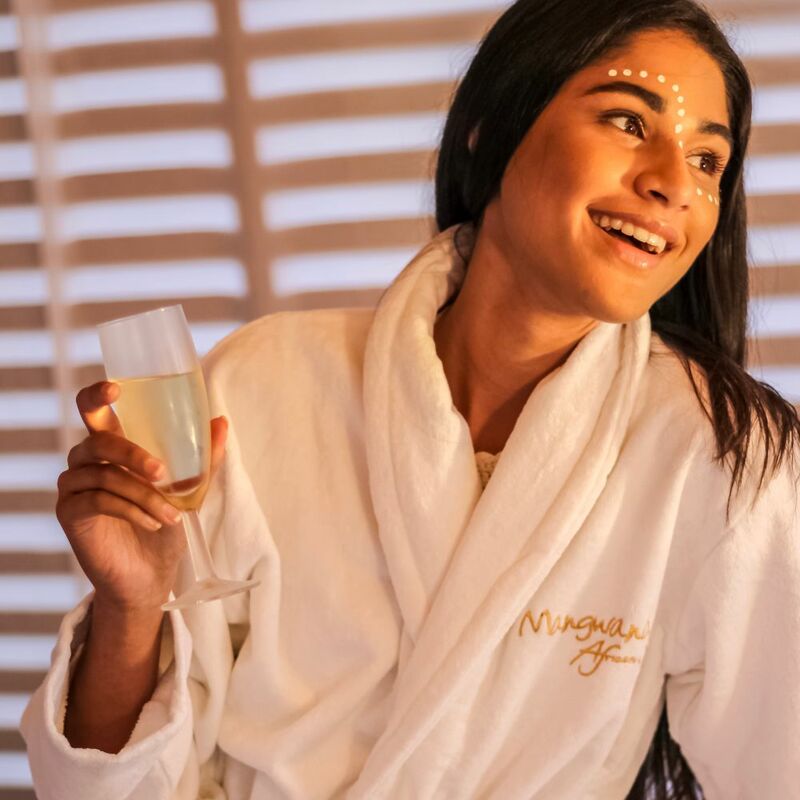 Enjoy cocktails, served with a biltong and nut platter and round off your perfect day with a Traditional Hot Stone Full Body Massage with a choice of 3 100% Natural Aromatic Oils, Calming, Revitalising and Nurturing & Royal African Foot Therapy – Hydrating Pressure Point Foot Massage, from toes to knees with a luxurious Lemongrass Cream. Escape and have some time alone and enjoy a 90 minute Traditional Hot Stone Full Body Massage with a choice of 3 100% Natural Aromatic Oils – Calming, Revitalising and Nurturing & a 60 minute Royal African Foot Therapy – Hydrating Pressure Point Foot Massage, from toes to knees with a luxurious Lemon grass Cream followed by our choice of cocktails, served with biltong and nut platter. 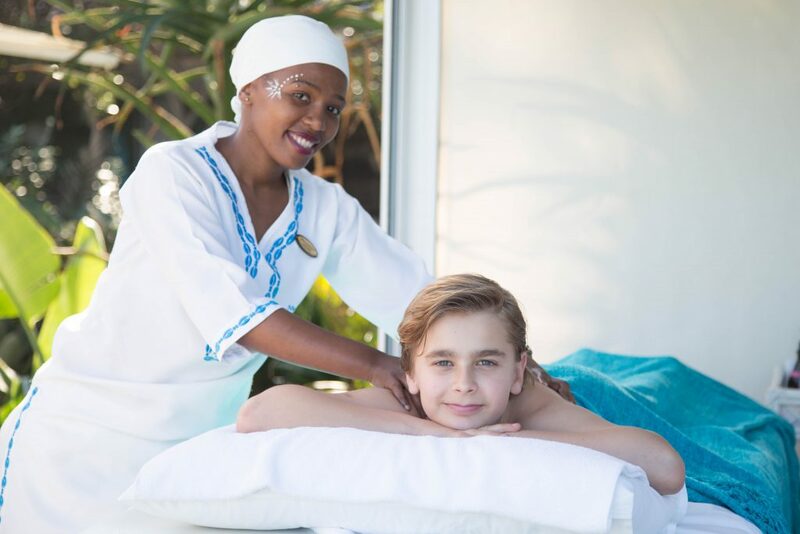 Enjoy a little time together and indulge in a 30 minute Acupressure Head, Neck & Shoulder Massage Therapy with a choice of 3 100% Natural Aromatic Oils, Calming, Revitalising and Nurturing & either a 30 minute African Express Spa Pedicure or a 30 minute Royal African Foot Therapy – Hydrating Pressure Point Foot Massage, from toes to knees with a luxurious Lemon grass Cream Indulge in a delicious slice of cake and tea to round off your spoil. Distinguished and elegant, The Sugar Club is renowned for its consistent culinary excellence. Spoil yourself & indulge in an Afternoon Haute Tea Relax with our Royal African Foot Therapy – Hydrating Pressure Point Foot Massage, from toes to knees with a luxurious Lemon grass Cream or an African Express Spa Pedicure and a Traditional African Hot Stone Full Body Massage or a Full Back Massage with a choice of 3 100% Natural Aromatic Oils, Calming, Revitalising and Nurturing. 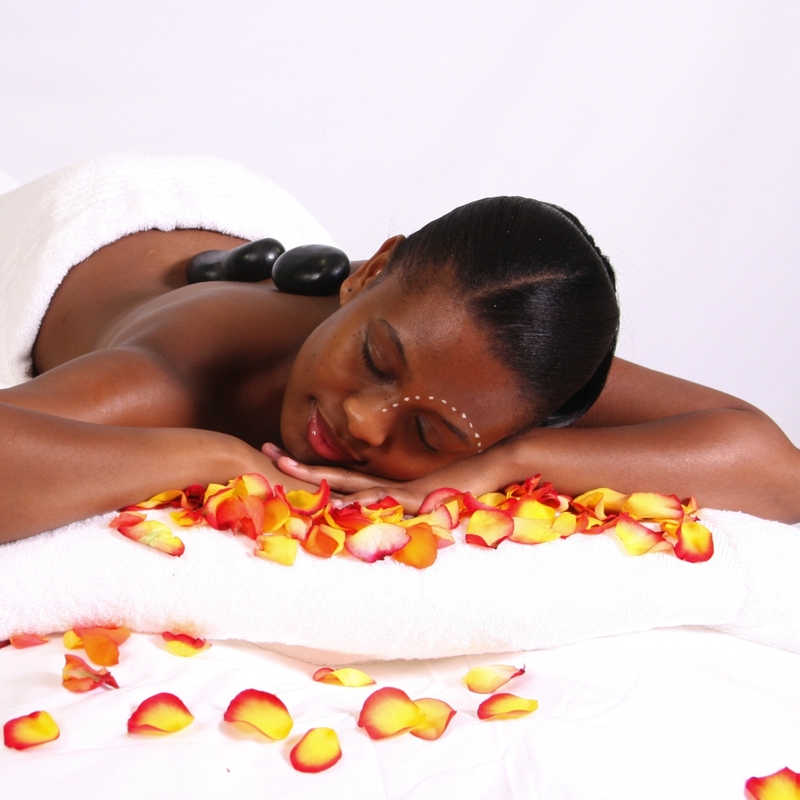 A massage that uses acupressure points to relax and relieve tension. Choice of 3 100% Natural, calming, revitalising or nurturing Aromatic Oils. 30 -60 minute treatment. 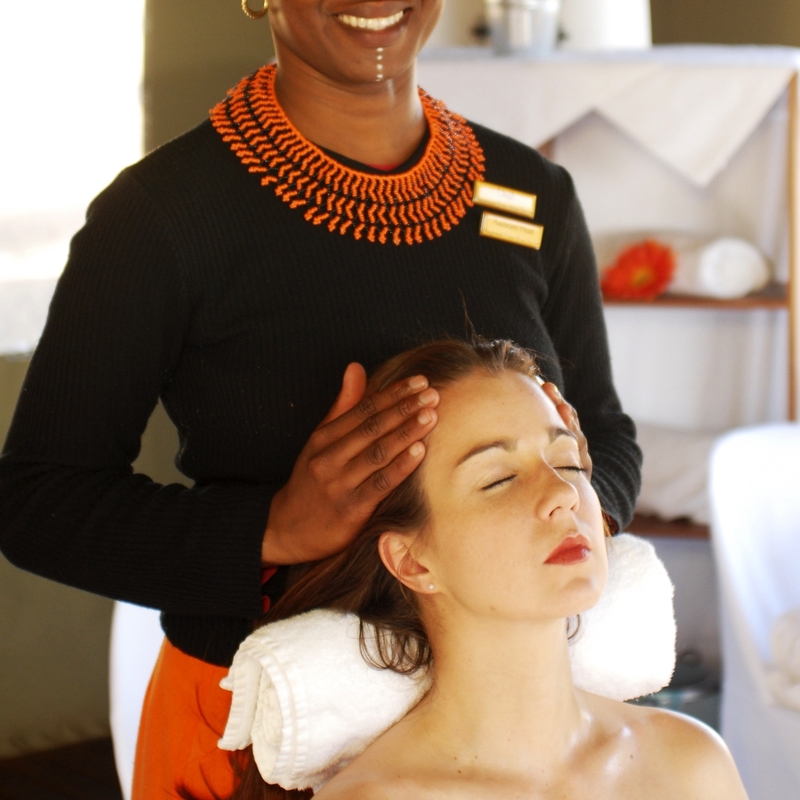 Take a moment to replenish, revitalize and re-energise. 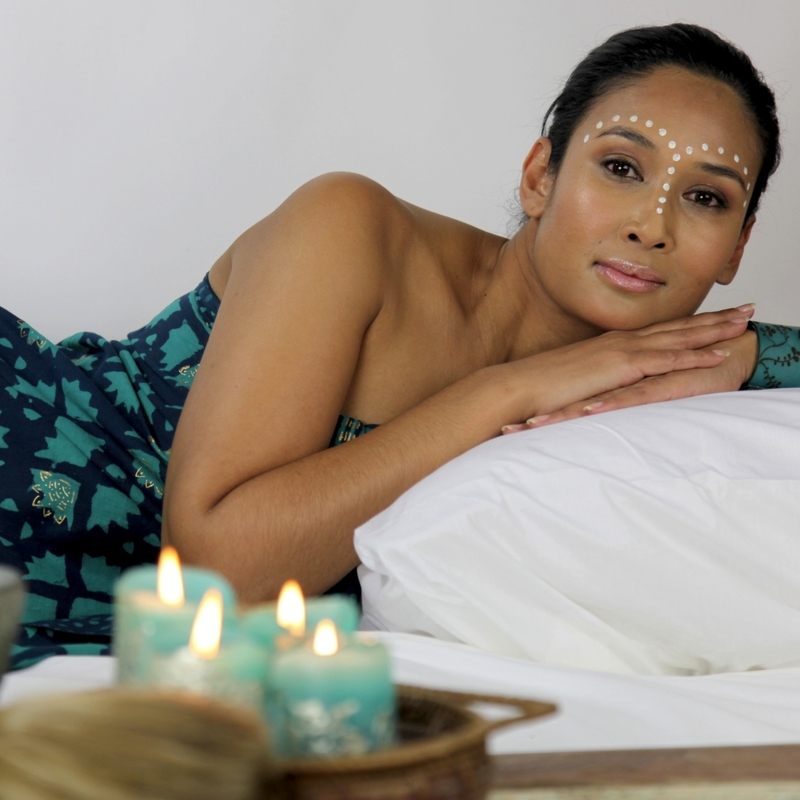 Hydrating Pressure point massage with luxurious lemon grass cream. 30 -60 minute treatment. A unique hair treatment with sesame oil that leaves your hair silky, healthy and shiny. 60 minute treatment. Relieve the tension in your back with a deep-tissue massage. 60 -90 minute treatment. 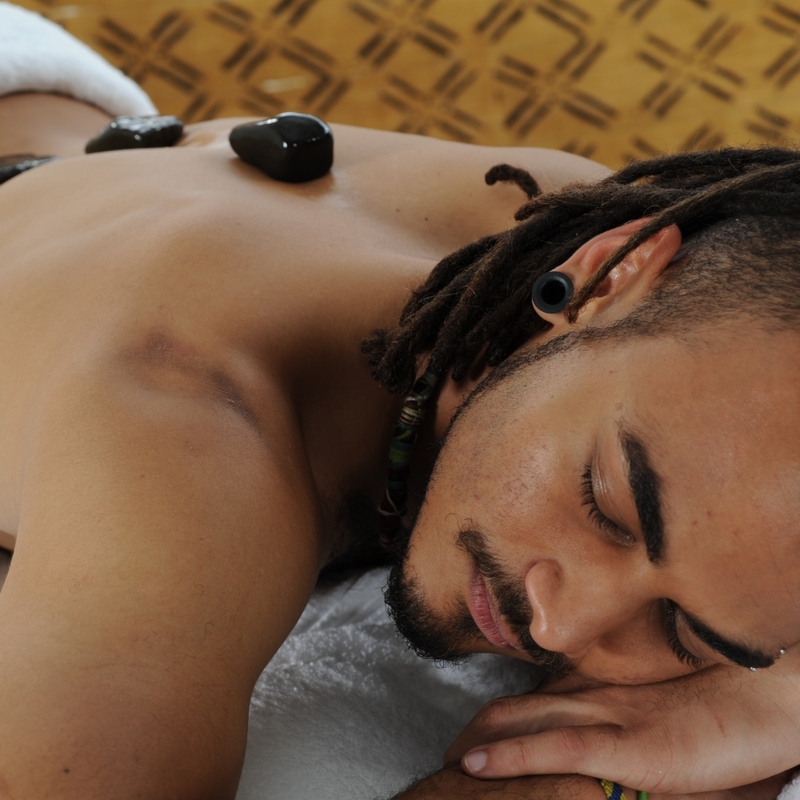 Relieve the tension in your back with a deep-tissue massage and hot stones to soothe all muscles from head to toe. 60 -90 minute treatment. 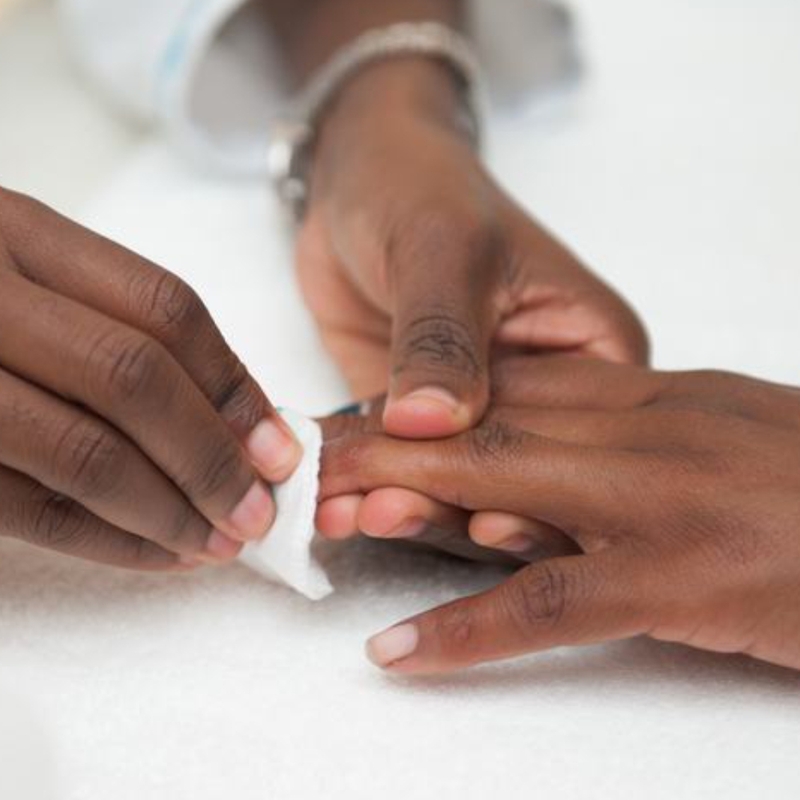 A luxurious spa manicure or pedicure including a relaxing massage, nail-shaping, cuticle care and paint. 60 minute treatment.